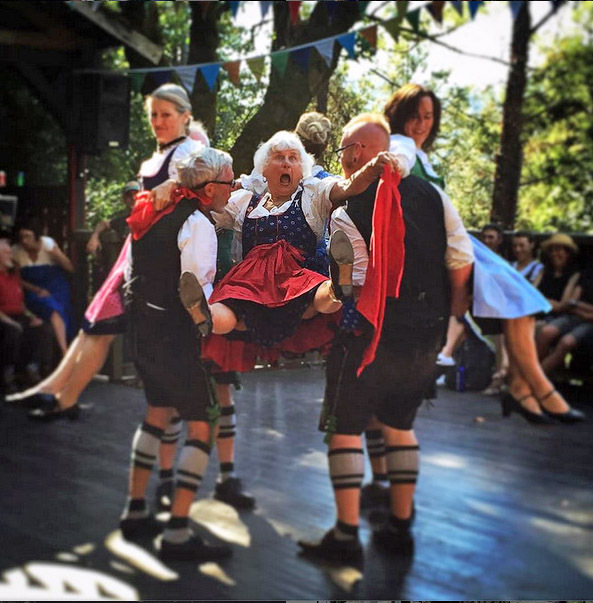 Maifest Tickets Are Now Available — SOLD OUT! 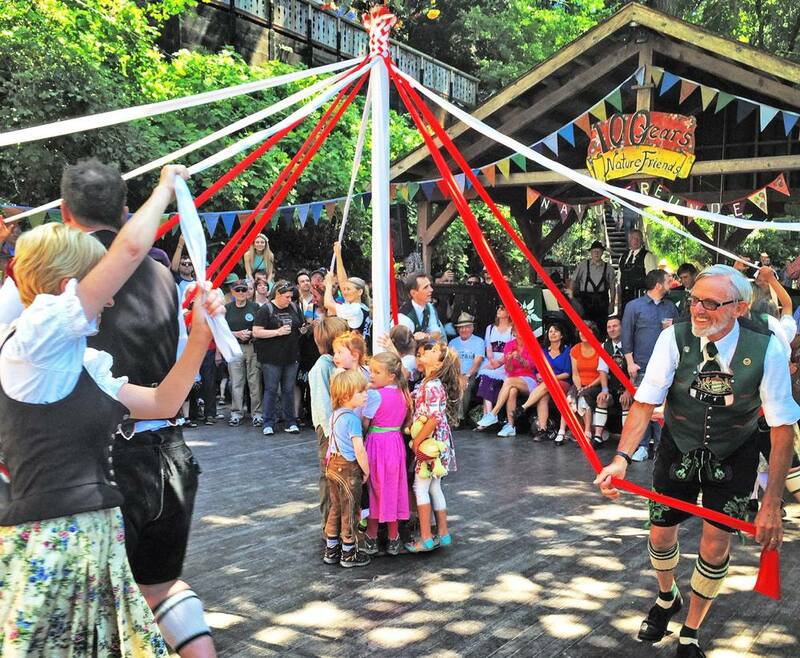 Maifest is sold out. There will be no tickets for sale at the gate. 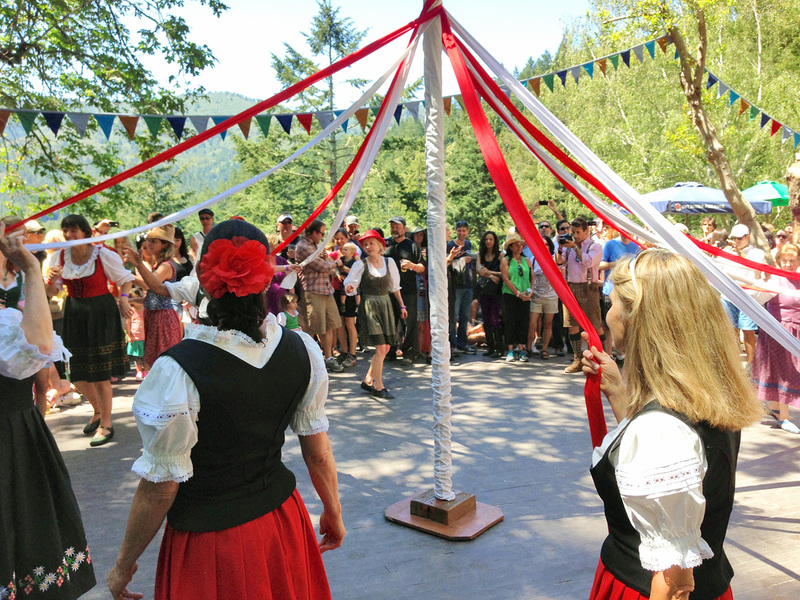 We look forward to seeing all ticket holders at Maifest! 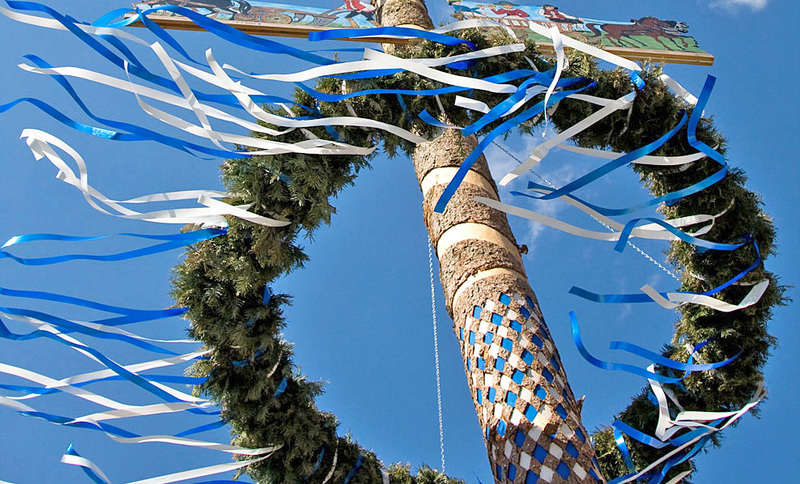 Maifest is the traditional celebration of the arrival of spring. 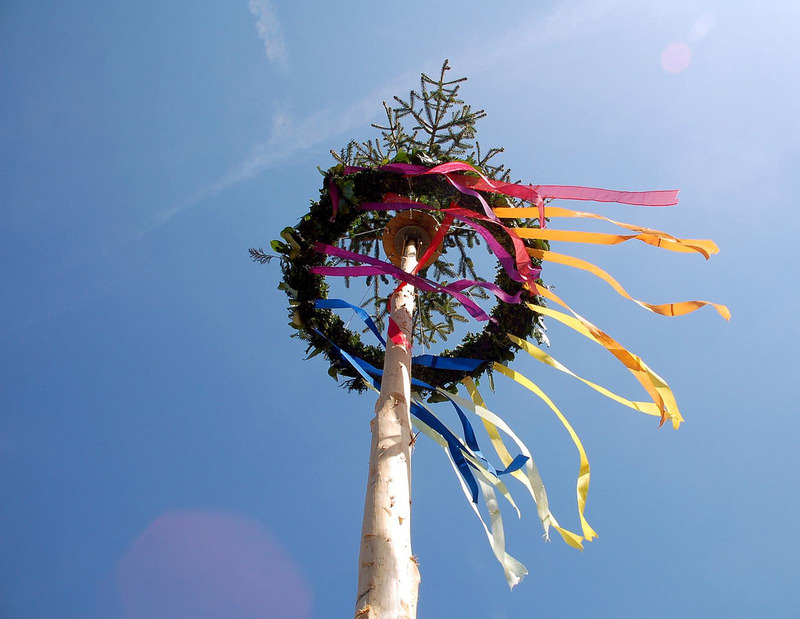 In Germany and Austria, the Maibaum is decorated to honor a town or village's local history, produce, and crafts, and is the focus of the traditional Maypole Dance and the crowning of the Maikönigin (May Queen). 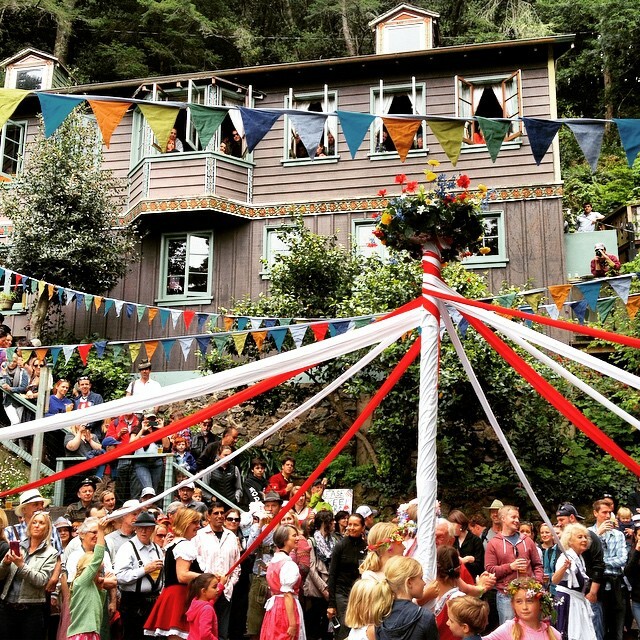 We honor that tradition every spring at our alpine lodge on Mt. Tamalpais. 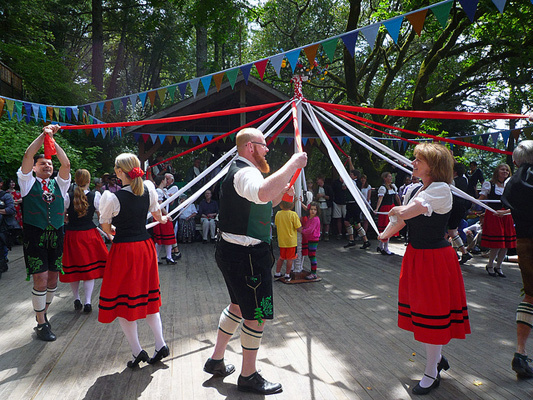 If you love to dance, there's always a lively band playing folk and popular music. 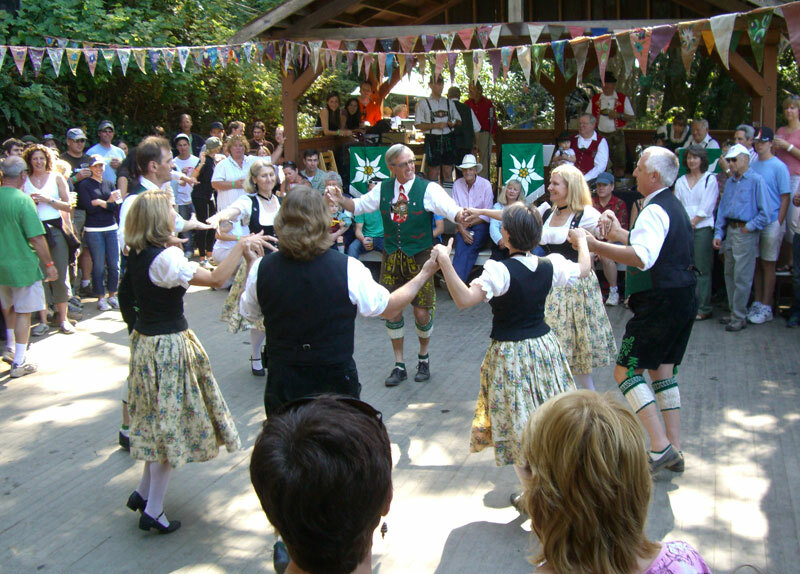 Featured dancers in traditional dress perform Schuhplattler and other dances popular in Bavaria and Austria. 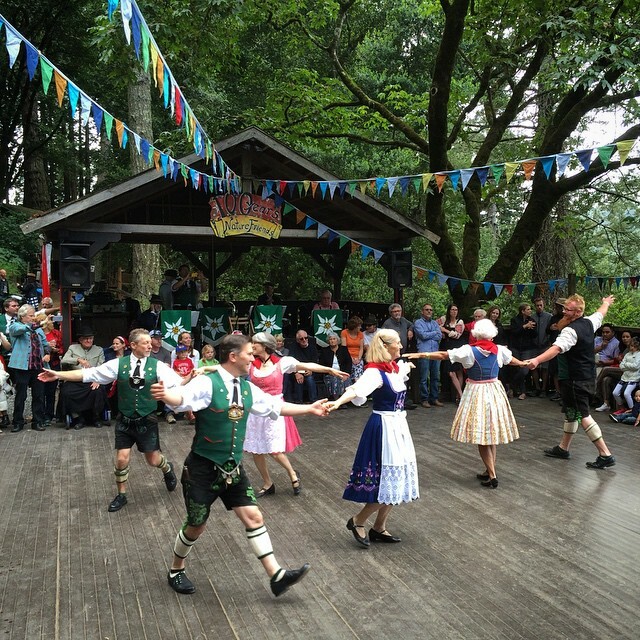 Add to that a menu of authentic German/Austrian foods, and of course, excellent imported and domestic beers and other drinks, and you have a fun-filled day that is sehr gemütlich for all ages. 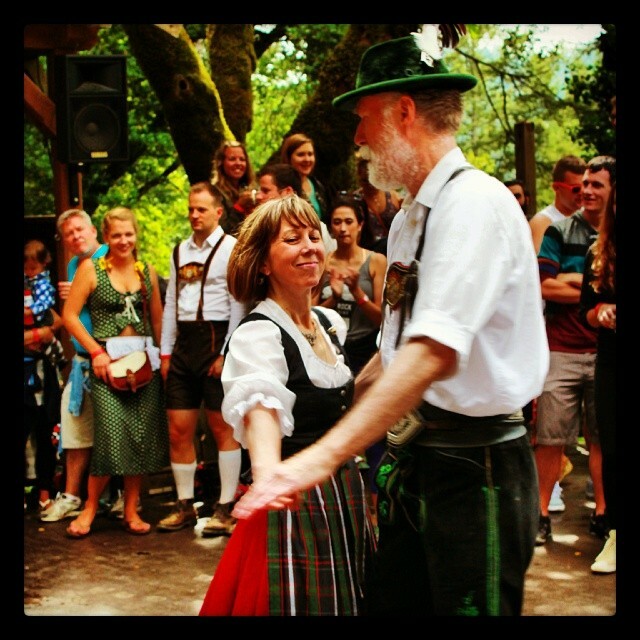 Don't forget to wear your Lederhosen, Dirndl, Tirolerhut, or other Tracht (traditional attire) to join in the spirit of the Fest! Tickets are $20 (plus online processing fee) for adult guests 18 and over. Children under 18 are no charge and don't require a ticket. Admission tickets are non-refundable and all sales are final. All admission tickets are sold online in advance of the Fest. There will be no general admission tickets for sale at the gate on the day of the Fest. Please read our Directions page about getting to the Fest. 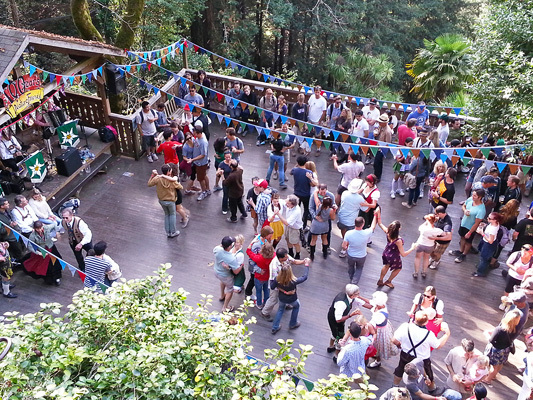 It is the responsibility of every guest to the Tourist Club to be familiar with and to abide by our Guest Rules, which include no outside food or alcohol at the Fest, no dogs allowed, and no driving on the club's access road. 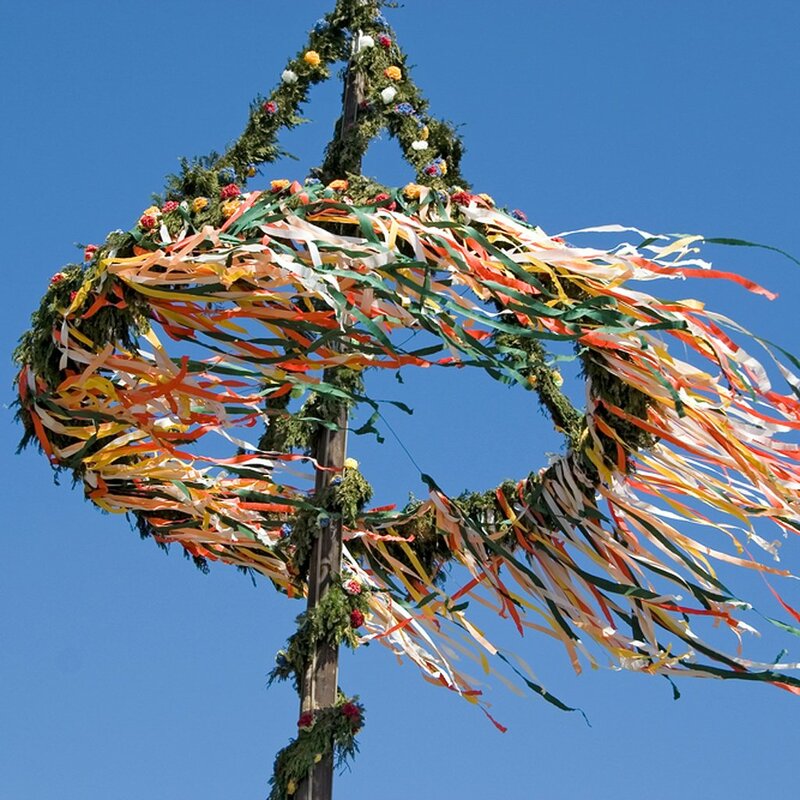 Please visit Festivals for more information. Wir freuen uns auf Ihren Besuch am Maifest! Copyright © 2008–2019 The Nature Friends, Inc. All rights reserved.